The other day, you heard a catchy tune somewhere, but with only a faint recollection of the melody and only a hazy idea of the lyrics you can’t for the life of you track it down again. We have all had this experience. Sometimes, tracking down sakes past can be equally as frustrating. That is because big brands like “Hakkaisan” for example, all offer similar sounding / tasting sake in each of a number of different styles. Maybe you have seen it labelled as Futushu. Or maybe a tokubetsu honjozo, or something else. Either way, a lack of familiarity with these styles makes finding the exact same sake a chore to say the least. It’s like when you find a similar tune by the same artist, but, it’s not the one. So close and yet so far. The process of decoding sake styles can be simplified by first determining which of the following two categories it belongs to. Let’s Start by identifying whether it is of the junmai category or not. What on earth do we mean by junmai? 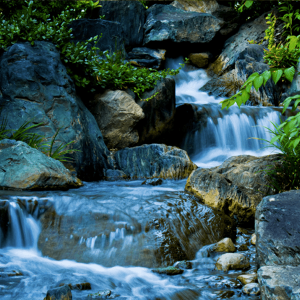 Sake is a fermented alcoholic beverage made from rice. While in some sakes, all the alcohol in the bottle is a natural bi-product of the fermentation process, some have a little extra added in the form of brewer’s alcohol. It is important to point out that alcohol addition does not affect the quality. Rather it is more a question of taste. A little extra alcohol can in fact enhance aromas and may achieve a better flavour balance. All non alcohol-added sakes are marked with the word junmai. Literally translated, this word junmai simply means pure-rice, which is essentially what this category of sake is. It’s all about the rice and the fact that everything in the sake has been produced from it. If that word is clearly missing from the sake name, 9.99 times out of 10 it will be a sake made with the addition of alcohol. Once the category is determined, it is time to go looking for the rice polishing ratio. Be careful not to mix it up with the ABV. 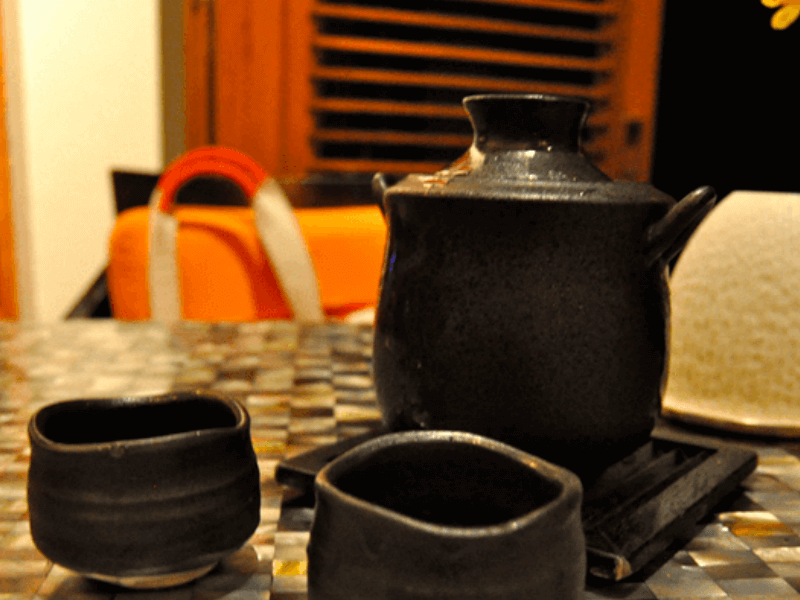 Because sake does not undergo distillation, the highest possible ABV is around 20%, but the average comes in at around 15-16% (20% sake are rare), so you can be sure that any percentage on a bottle of sake higher than 20% is most definitely going to be the rice polishing ratio. Some breweries have started writing this figure sans the % just to make things even more confusing — thankfully they are in the minority. 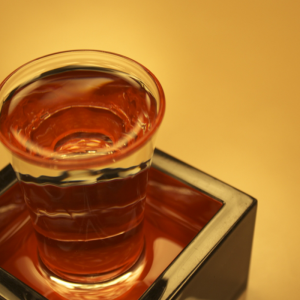 The rice polishing ratio may also make up part of the sake’s name. i.e. Yamada Nishiki (a sake-specific rice variety) 50. The most important thing to remember is that a lower number is better. In the case of a sake marked with a 50% ratio, we are talking super-refined high quality, delicate flavours with finesse and purity. You could call it ‘super premium’ for short. 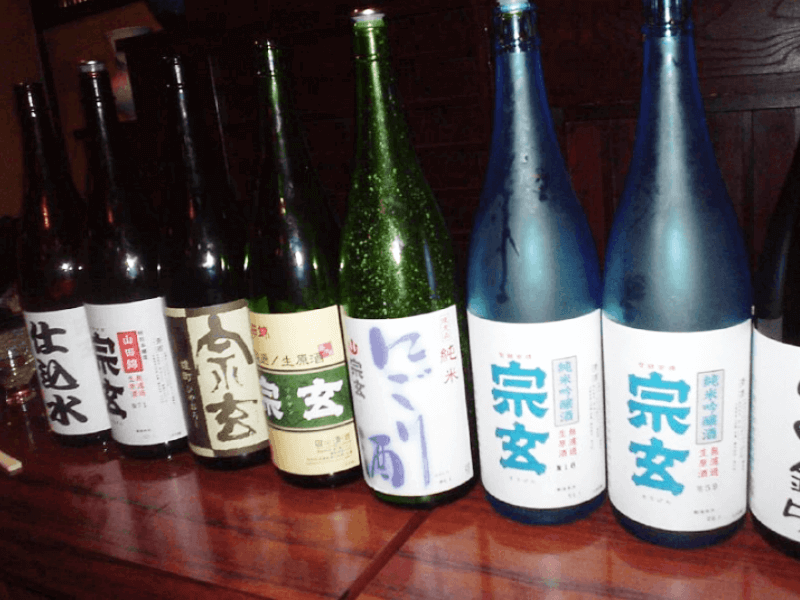 Styles of sake produced with standard quality sake rice and only the permitted ingredients: rice, water, koji, yeast and alcohol is classified as Tokutei Meishoshu (Special Designated Grade). Sake labelled as Futsushu (ordinary sake) falls outside these grades because it normally contains a higher volume of additional alcohol, is not always made with sake rice — sometimes ordinary eating rice — and can even include additives and flavourings. Futsushu is not necessarily bad, it’s just not premium grade sake. The Tokutei Meishoshu are divided into the below grades. Tokubetsu Junmai 60% or less and or brewed with a special ingredient, technique, etc. Tokubetsu Honjozo 60% or less and or brewed with a special ingredient, technique, etc. 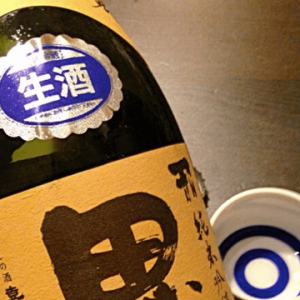 It might seem like a lot to take in at first, but once you have mastered the grading system and categories you can move on to identifying whether the sake is sparkling, cloudy, or unpasteurized, etc. It may have come as quite a surprise to learn that there are so many different styles out there. In a way though clear definitions like these make it much more simple, mainly because they enable you to clearly tell the more premium sake apart. It also makes it easier to find sake to suit personal preference. The whole grading system is admittedly a bit of a hassle, but nevertheless essential if you want to be able to track down specific sakes again. The next time you taste something that you like, be sure to note down not just the brand name but also the grade and whether it’s a junmai or not, and don’t let every sake you try become a tune you can never find again.